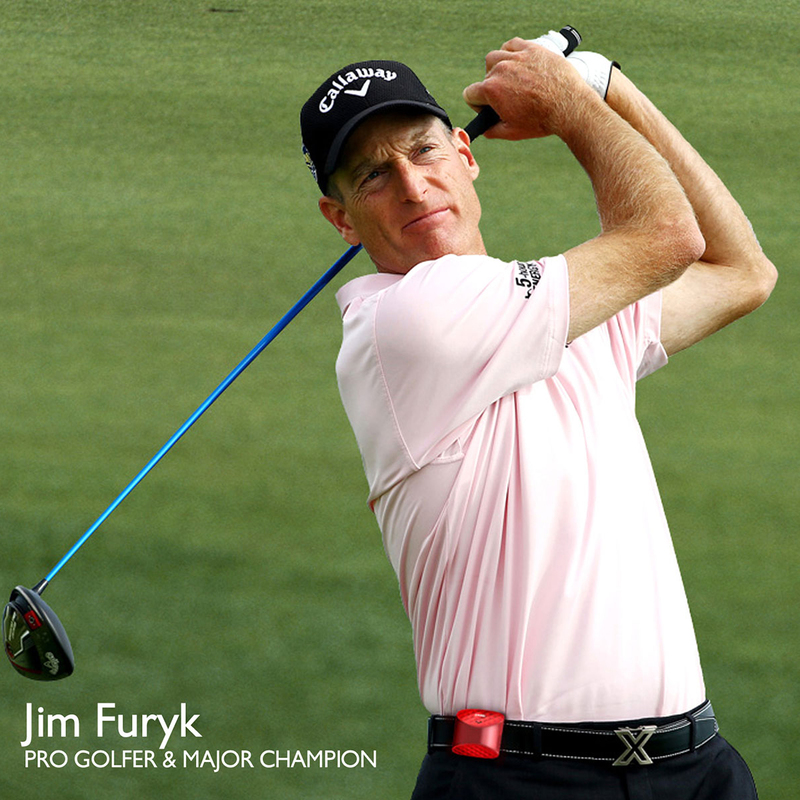 This product recieved an Editors' Choice for Best Swing & Game Analysers by Golf Digest . 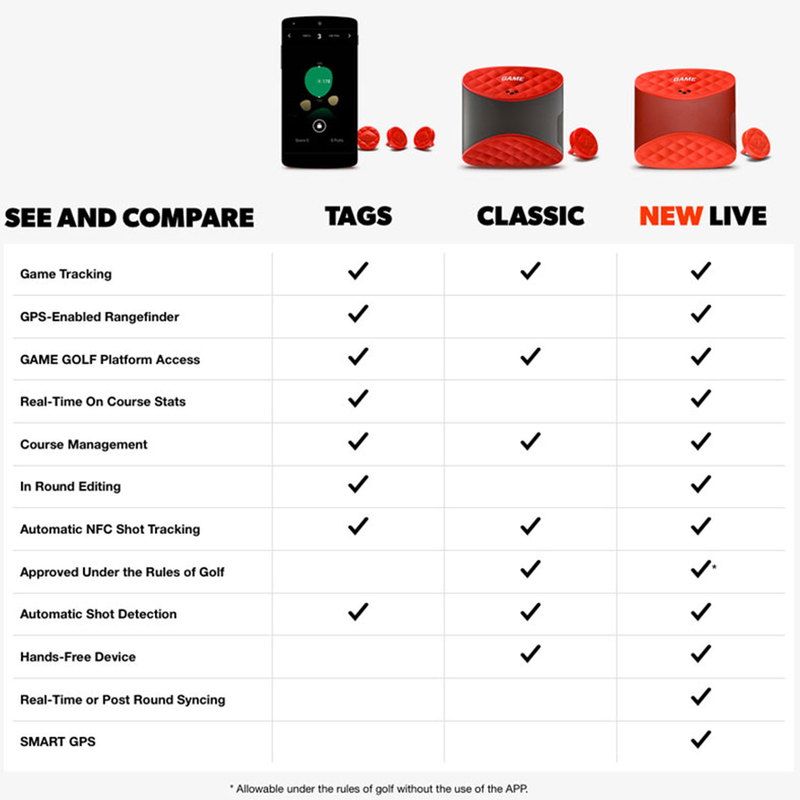 This Digital Tracking System allows you to connect to your golf game by inserting tags into your grips, pair your phone via Bluetooth which enables you to track each shot in real-time and see distances as you play. 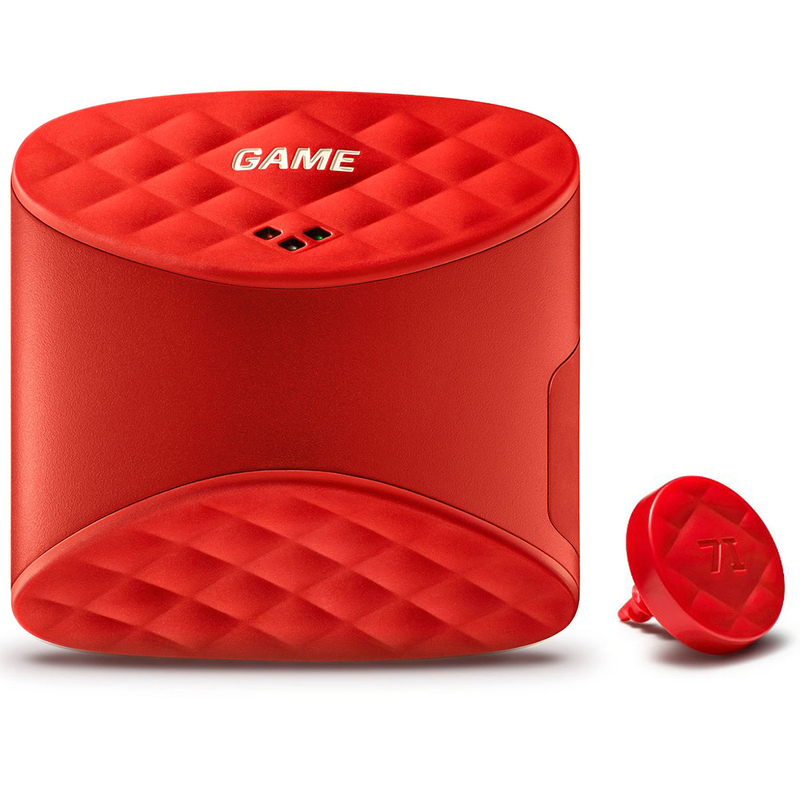 This wearable device allows you to create a game plan to lower your scores. 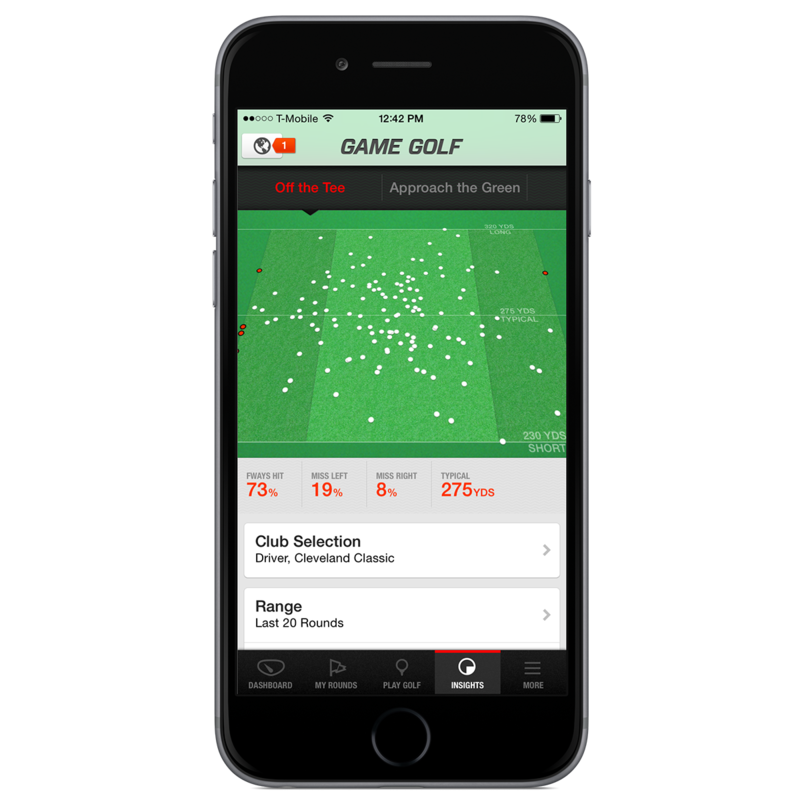 Robust game metrics to pinpoint improvement opportunities in four key areas: Putting, Off the Tee, Approach, and Short Game. 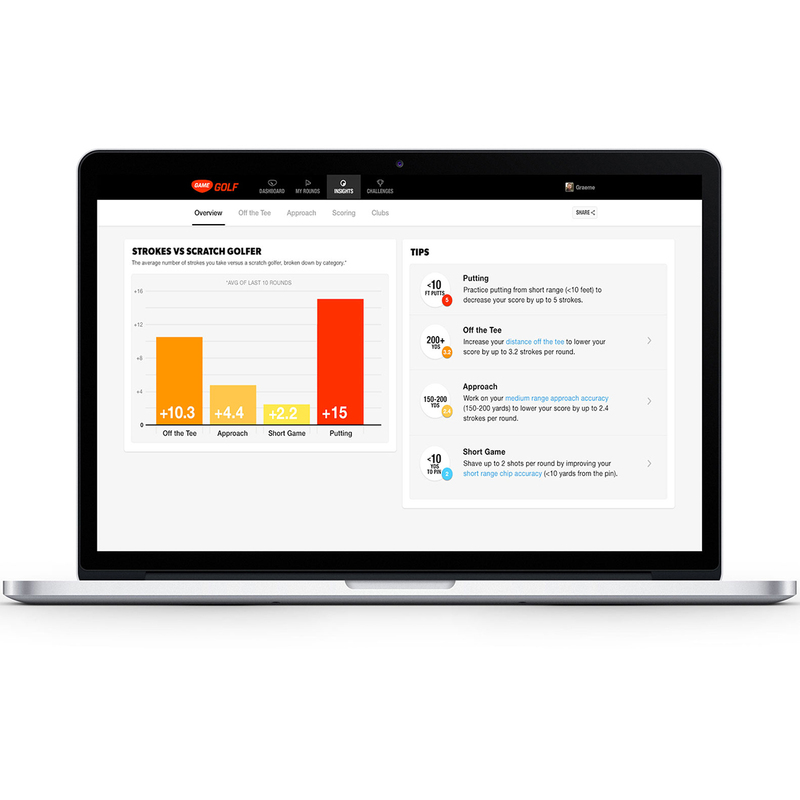 This is combined with our SMART Tips to help focus training and practice sessions. 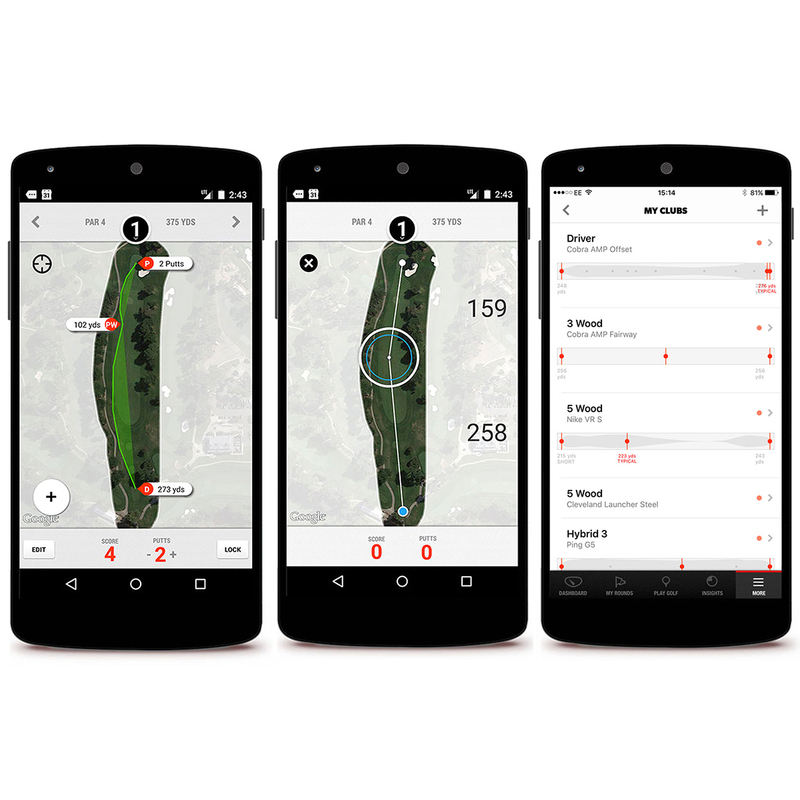 Plot you way around the course and know the precise distance to any location you choose with our GPS-based hyper-accurate rangefinder. 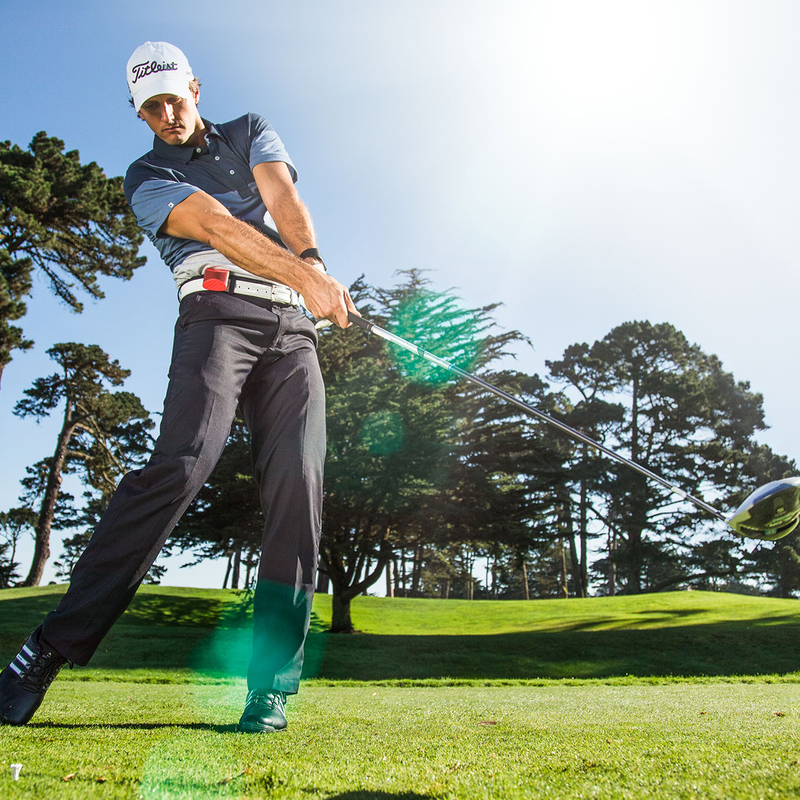 Know how far you really hit every club in your bag; know your distance range to improve your accuracy and make smarter choices about club selection off the tee and on approach. 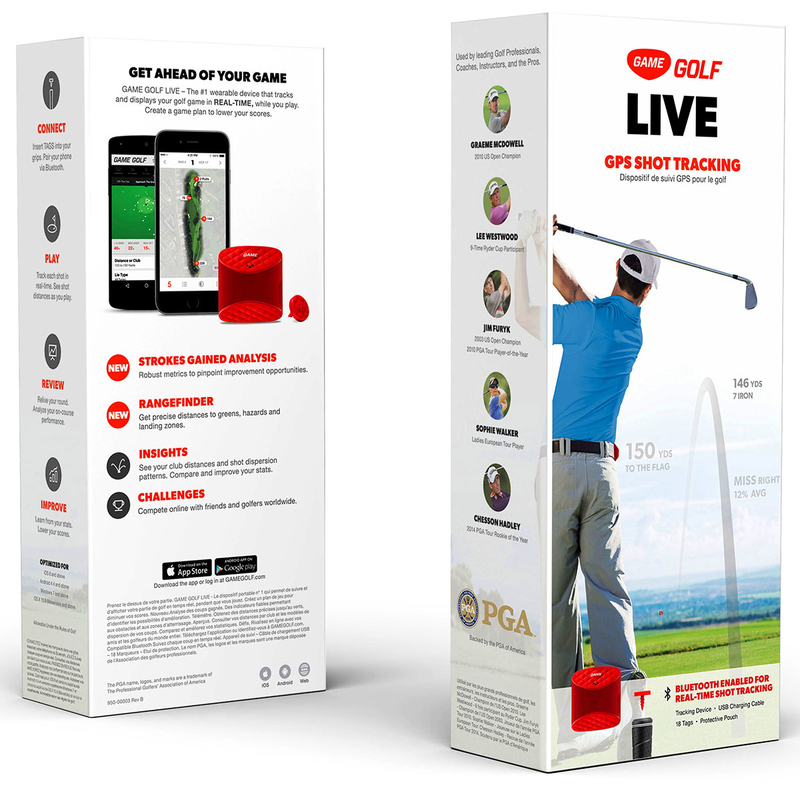 This device has been vetted and approved under the USGA and R&A Rules of Golf for competition play and establishing handicaps when used without the app being connected. 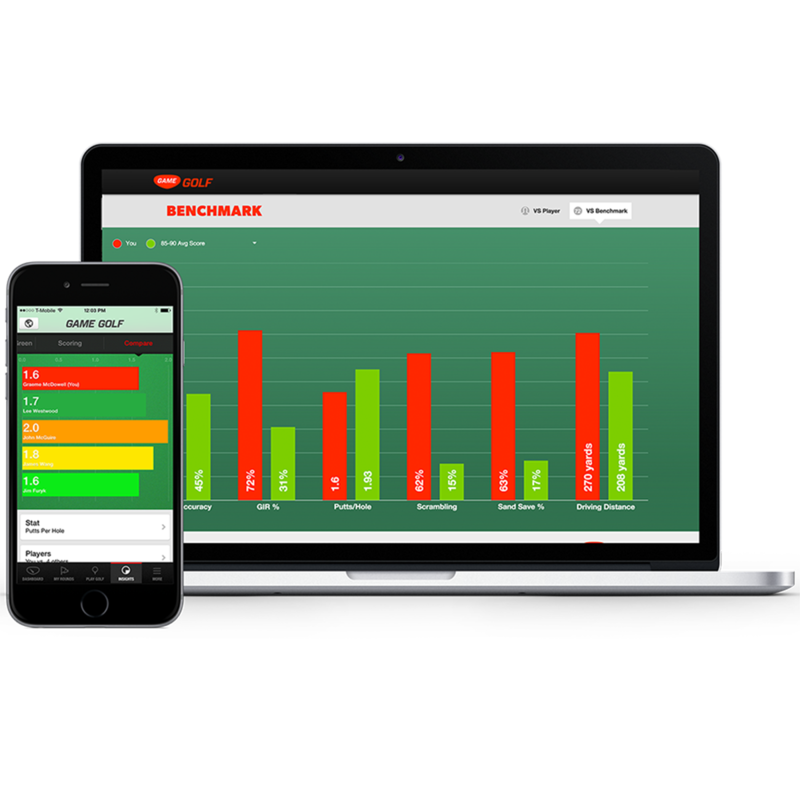 After your round you will be able to analyse your game when under the pressure of tournament play. Review your shot tendencies off the tee and on approach shots for every round you play whether it is in practice or competition. 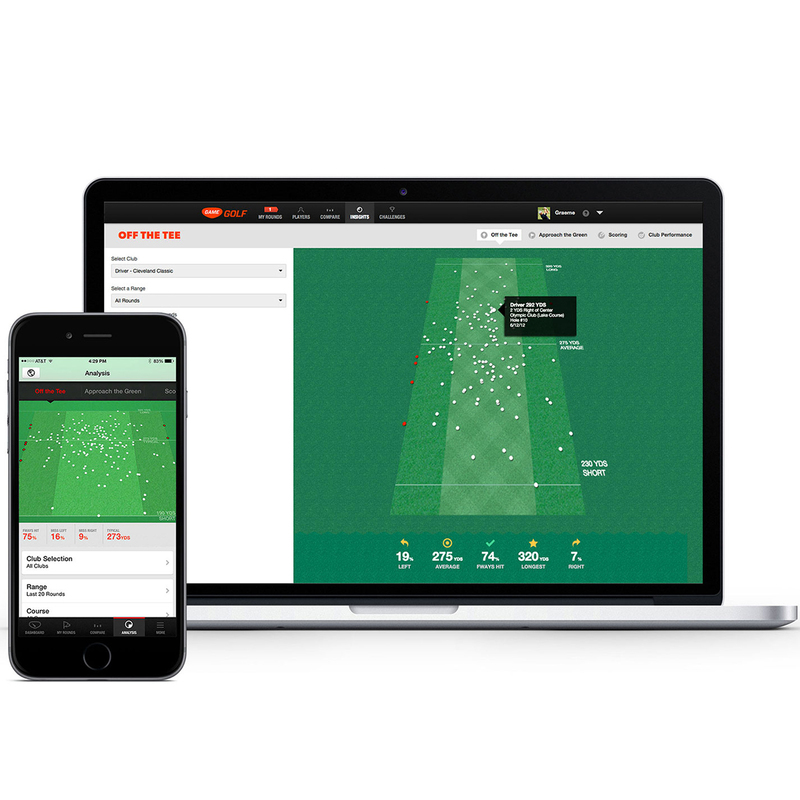 Sort by distance, club, lie and round to monitor progress and trends over time. 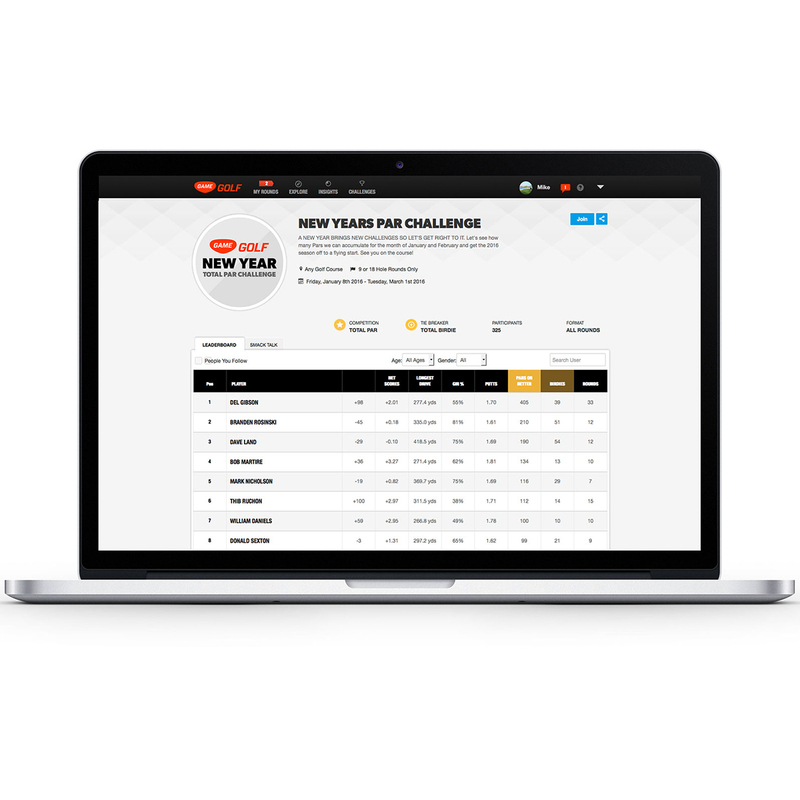 Compete online with friends and golfers all over the world. Each and every game you play becomes a showcase you can share with anyone you choose. 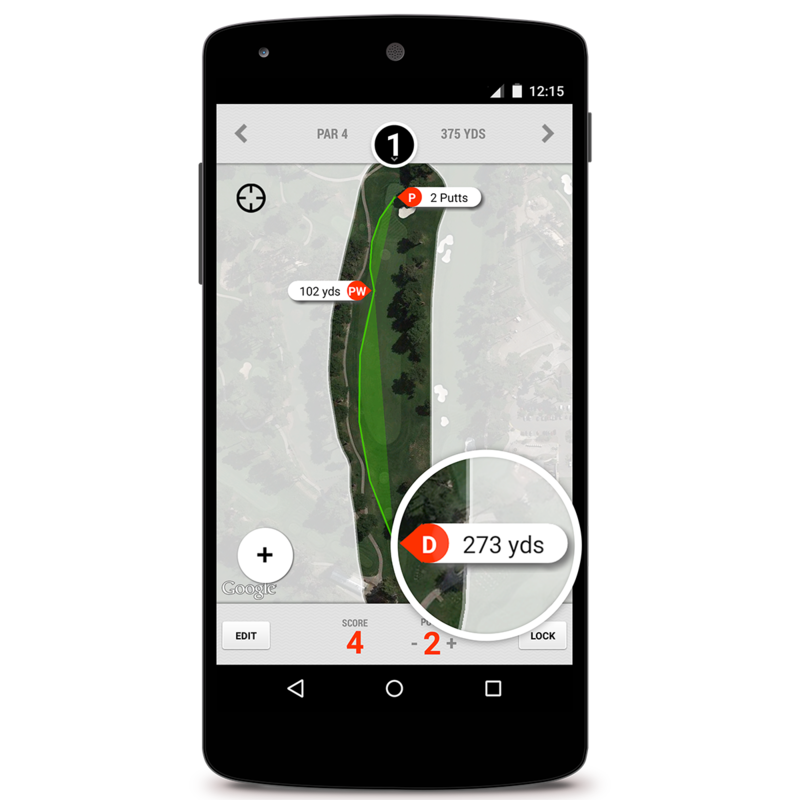 From that huge drive on hole 14 to your average stats over time, your golf game is no longer limited to the people you played with. Your progress and accomplishments can be shared with your friends and family—as well as a whole new community on the GAME platform—for fun, or for bragging rights. 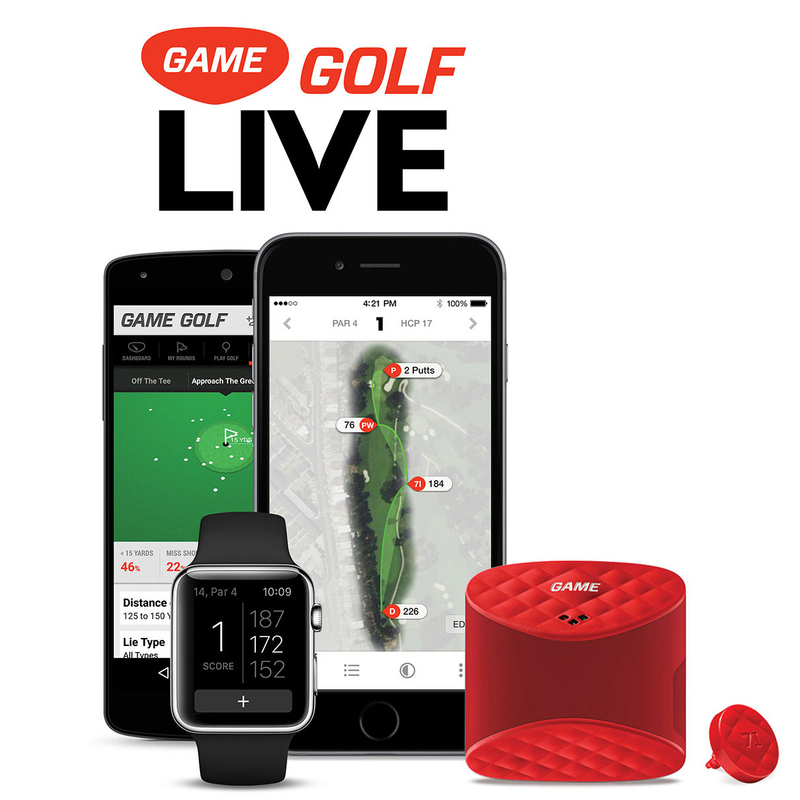 You need a mobile device to use GAME GOLF LIVE. 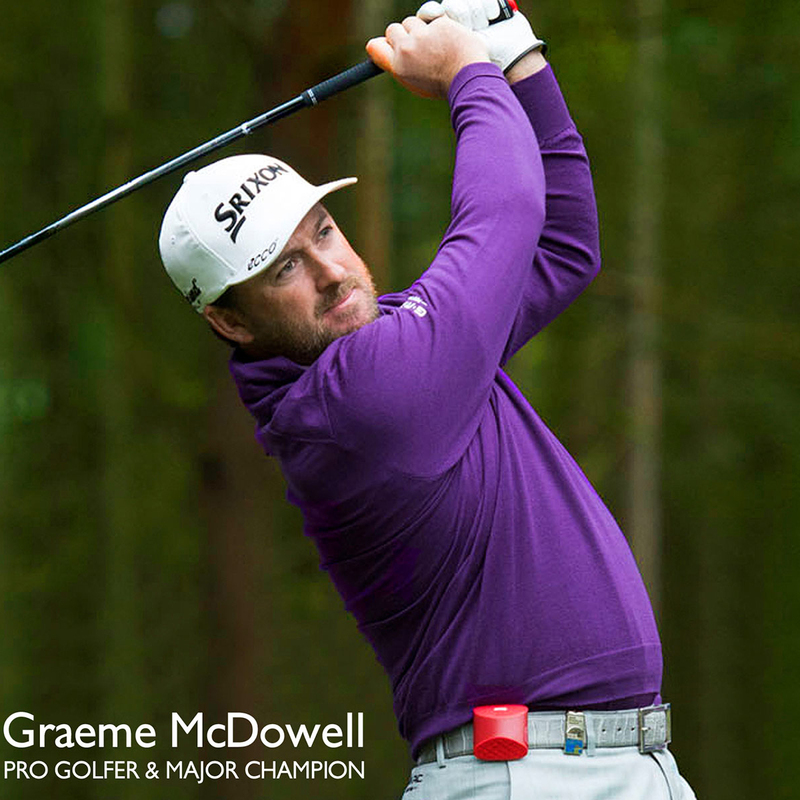 You can also upload your round of golf is to connect your GAME GOLF device via the provided USB cable to your computer (Mac or PC). 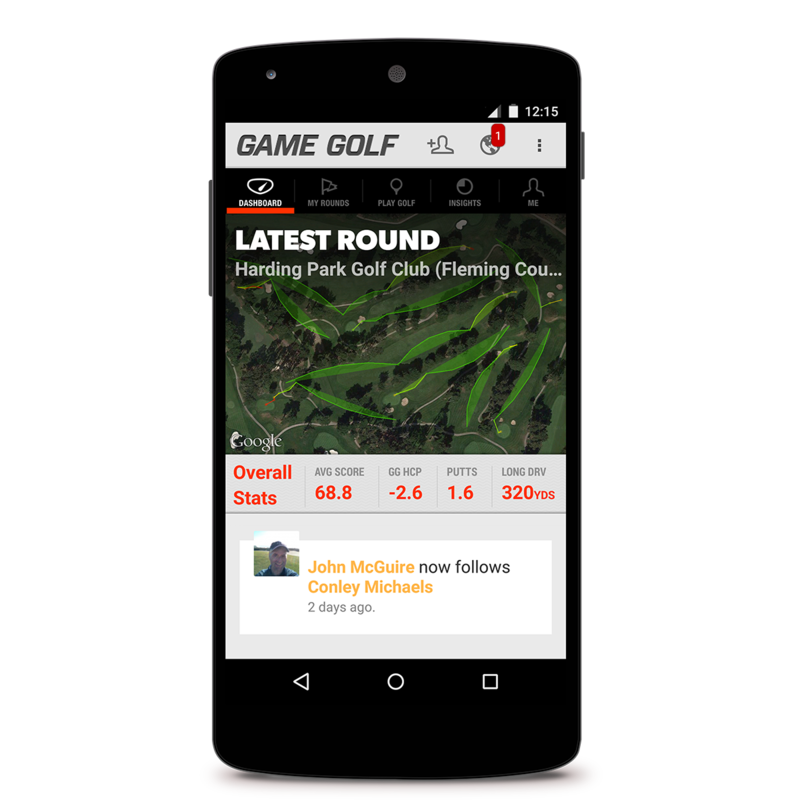 From there, your data and stats will be uploaded to your profile on our website and any of your mobile devices that have the GAME GOLF app. 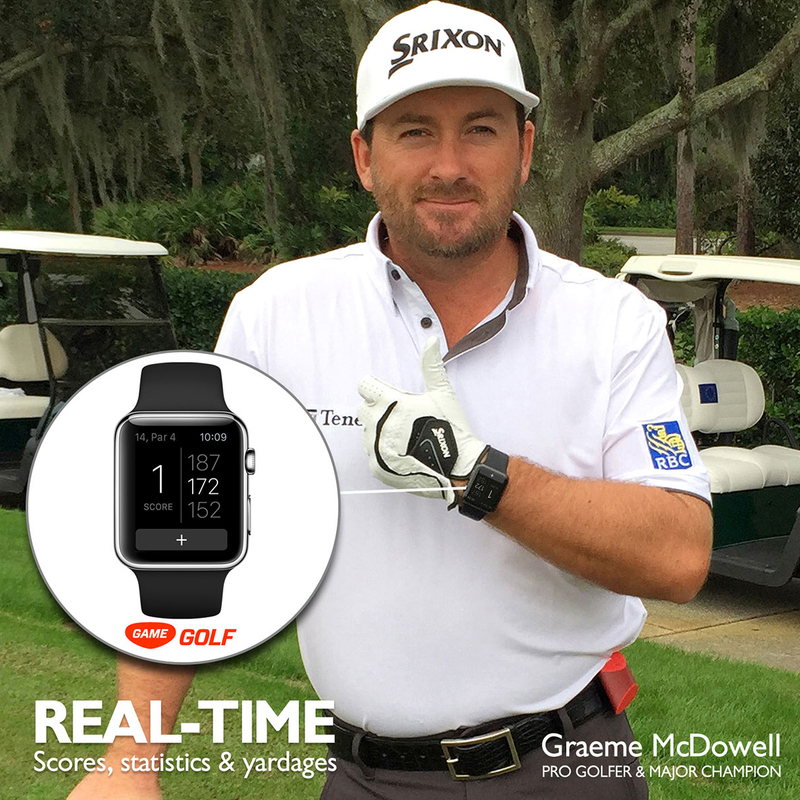 "GAME GOLF is Smart Watch Enabled, bringing LIVE scores, statistics and yardages to your watch as you play."